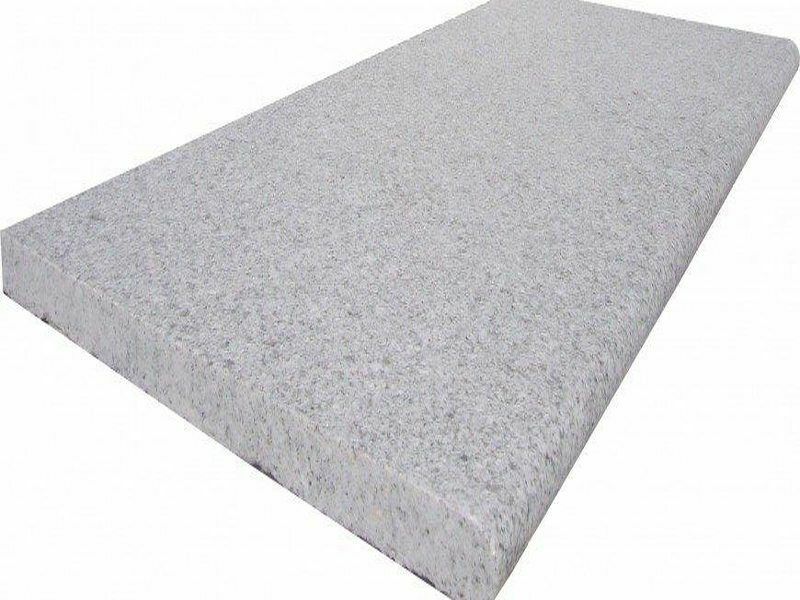 Dove White Granite Bullnose pool coping Tiles. Price $36 each. Dove White Granite Bullnose pool coping Tiles. Price $24 each. Many sizes available along with pool pavers.